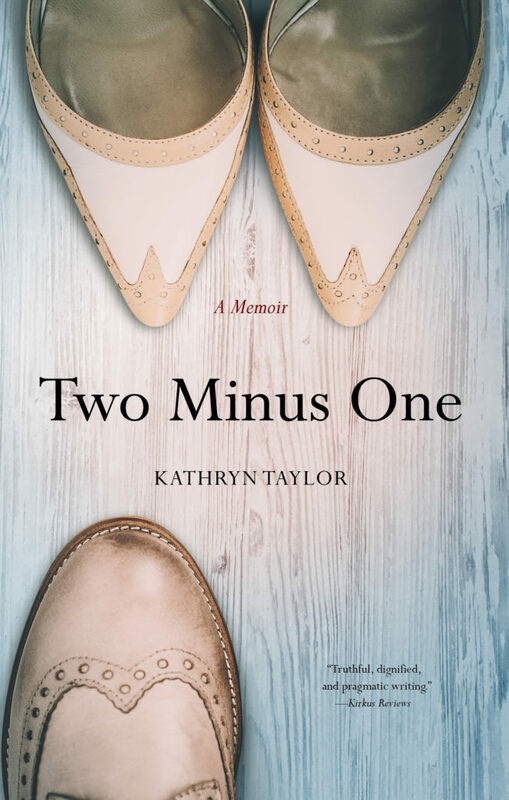 Author Kathryn Taylor will be available at the Book Loft in Fernandina Beach, FL to answer questions and sign copies of her recently published book Two Minus One: A Memoir. 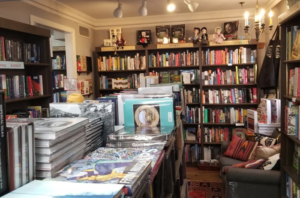 Come in from 1-4p.m. 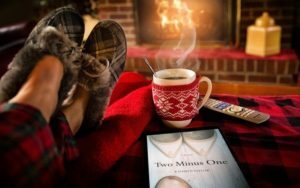 to chat with the author, browse in this lovely shop and pick up your signed copy! 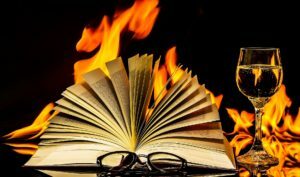 I'll be signing books right after the ribbon cutting for Main Street Reads that takes place at 1:00 p.m. on Friday, March 1! 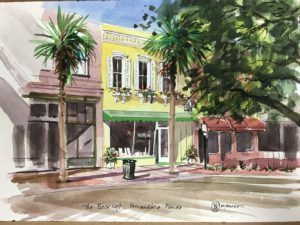 I'll be back at Main Street Reads on Saturday, March 2, from 2 - 4 p.m. with fellow Summerville resident and memoir author, Pattie Welek Hall! 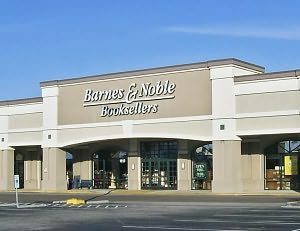 Barnes & Noble, 1812 Sam Rittenberg Blvd. 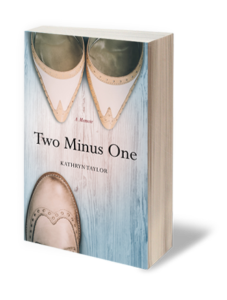 Join Kathryn for a book signing at the Barnes & Noble Booksellers on Sam Rittenberg Blvd! Flannery O’Connor Birthday Celebration and Parade! Come join Kathryn and other southern authors on Lafayette Square in storied Savannah (between the Cathedral and the O'Connor Home at 207 East Charlton Street!) 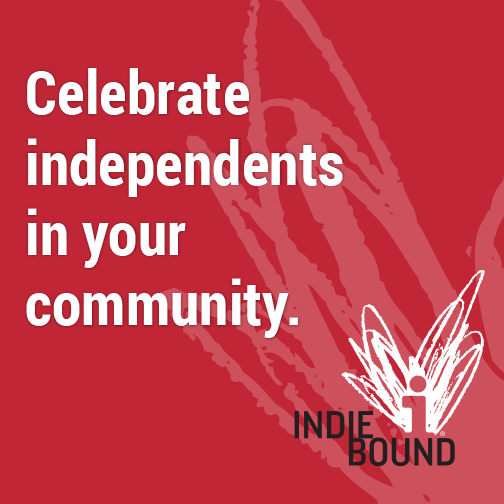 for Local Author Day in conjunction with the Flannery O'Connor parade! Event starts at 1 and parade at 3 so make sure to come early and get the best views! 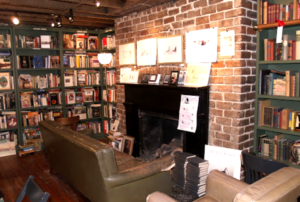 Join Kathryn Taylor for a book signing at Savannah's E. Shaver, Bookseller!